Christina White Salon is always looking for a career motivated professional with a cosmetology degree to join our Associate program. Our Associate program last a max of six months. You then graduate to a Stylist where you are paid commission up to 52%. During the Associate program you get paid $10 per hour plus commission. 80% of your time is spent with “hands in hair” training. The Associate program is about 30 hours per week. Already a Hair Stylist and ready for the next level? We have fast track Associate programs for Stylists with experience behind the chair. A level system that give you a clear path to a six figure income. Consistent training by top Stylists and Companies from Across the U.S.
Top notch marketing to help bring you clients. A team atmosphere that will nourish your growth. Monthly Company and individual meetings to coach you to success. Great location in the middle of St. Louis with plenty of free parking. Please fill out the information below. Then, submit your resume. We will respond within 24 hours. 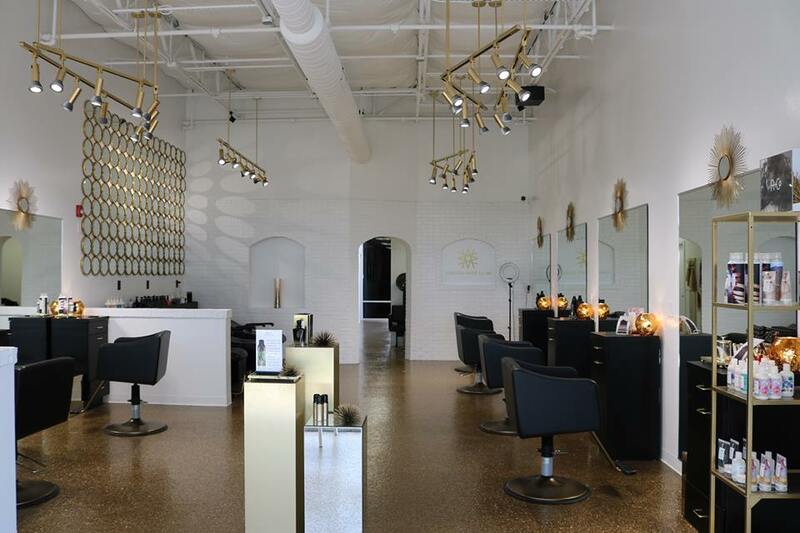 Thank you for your interest in Christina White Salon!